Welcome to the first three-day weekend of 2016! We&apos;re recommending plenty of ways to make bond with the family, share some alone-time with a special someone and replenish your batteries with a mini-vacation. Plan your big weekend and then head to our website. With so much going on, you&apos;ll need the easy access of a nearby hotel to fully enjoy the long weekend. 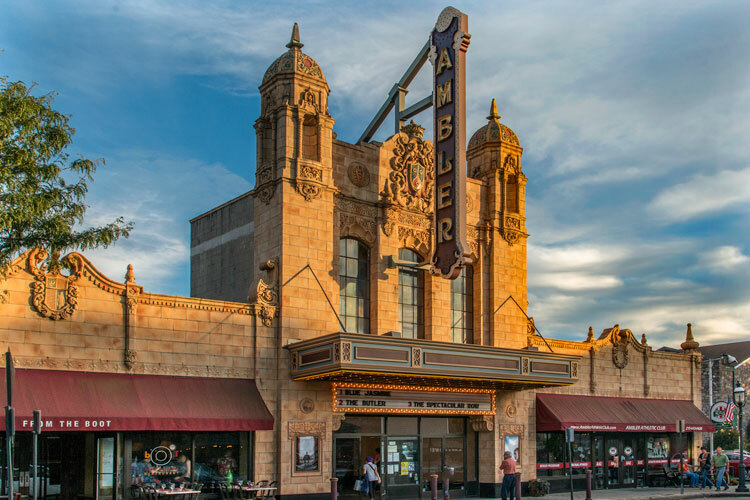 Our website can put you right where you need to be to maximize all the history, arts, shopping, dining and other adventures. 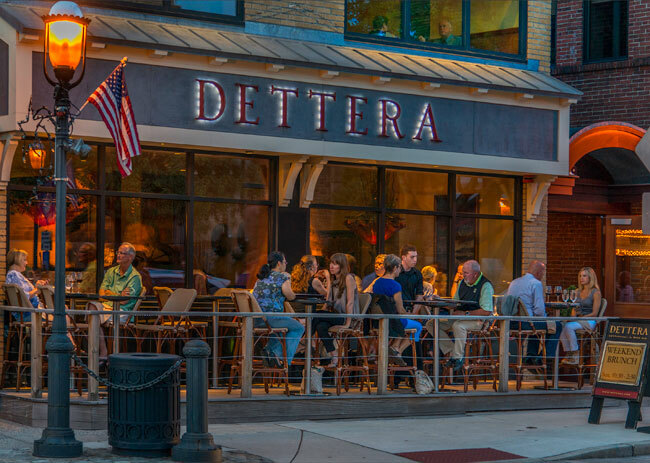 The culinary experts along Butler Avenue are sharpening their knives and restocking their spice racks to present one of the most anticipated dining adventures in all of Montgomery County. 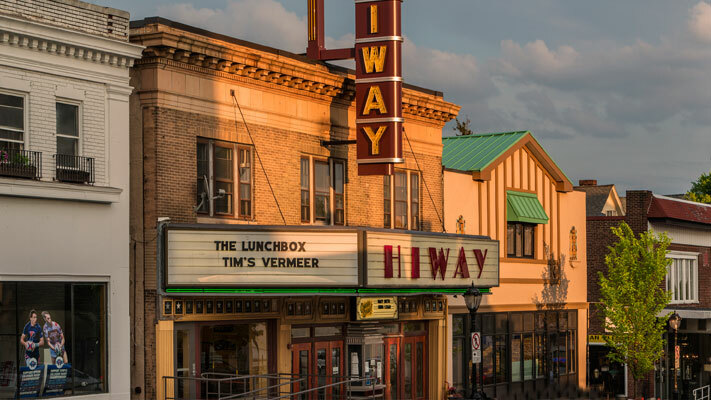 The annual Ambler Restaurant Week provides budget-friendly, prix fixe access to world-class, multicultural dishes. The current cold snap has proven very good news indeed for Spring Mountain Adventures. The mountain now has a machine groomed surface on a 12- to 22-inch base. Throughout the MLK weekend, tickets go on sale at 9:30 a.m., and the lifts start chugging at 10 a.m. Tubing is not yet available, but the downhill conditions are welcoming. The Science Center Auditorium at Montgomery County Community College provides useful information on the use of natural space and how it can be enhanced. The focus is on the "big picture," meaning the importance of determining existing characteristics of a plot of land and then filling in the details, rather than vice versa. The two-day sessions run January 14-15. 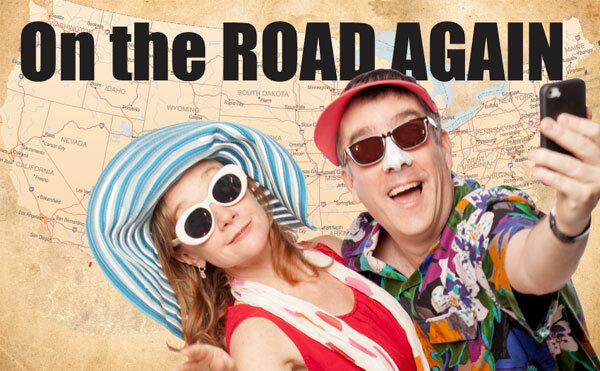 It&apos;s opening weekend, January 15-17, of Act II Playhouse&apos;s production of On the Road Again. Comedic actors Tony Braithwaite and Jennifer Childs pack a lot of humor into this whimsical look at travel, vacations and the need to get away from it all. Evening shows are 8 p.m., and Sunday&apos;s matinee is 2 p.m.
Lawns right now are gray and trees are leafless, but gardening season isn&apos;t that far off. 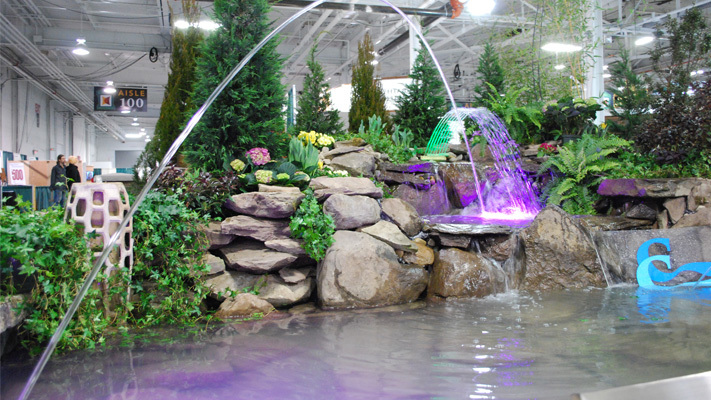 The three-day extravaganza at the Greater Philadelphia Expo Center (January 15-17) offers the latest in home and gardening tips, tricks and products. Sign up for a workshop, meet a celebrity or just wander the massive marketplace and let your imagination spring forth. Think you can&apos;t create a canvas masterpiece? 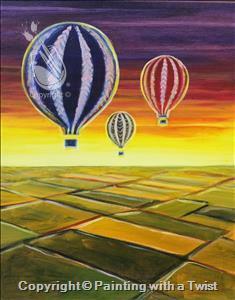 Our blogger thought so, too, until he paired with the experts at Painting with a Twist. The January 15 subjects center on the icons of the British Invasion; January 16 options include a cute ballerina; January 17 captures a hot air balloon in flight; and on January 18, budding artists can create cute animal cracker portraits. 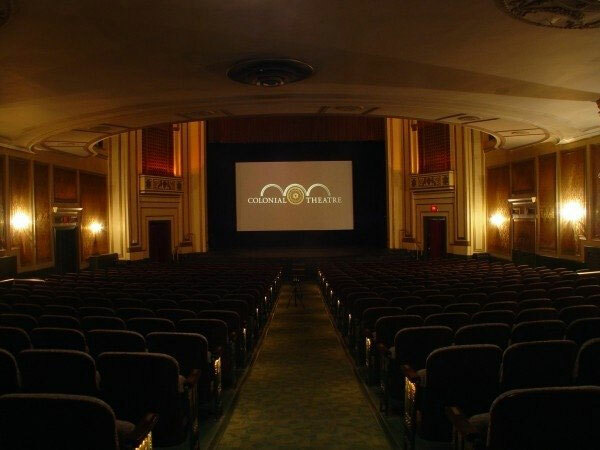 The Grand Theater, has a cool setting to watch today&apos;s hottest films: nestled in its 12-seat, living-room-style balcony. The chairs are comfy, and it&apos;s only a short hop to the concession stand for a bucket of fragrant popcorn or a cool soft drink. The two features running the weekend of January 15-18 are The Hunger Games: Mockingjay Part 2 (7 p.m. Friday-Monday; 4 p.m. matinee Saturday-Monday) and - great for an outing with the kids - The Good Dinosaur (11:45 a.m. and 2 p.m., Saturday-Monday). 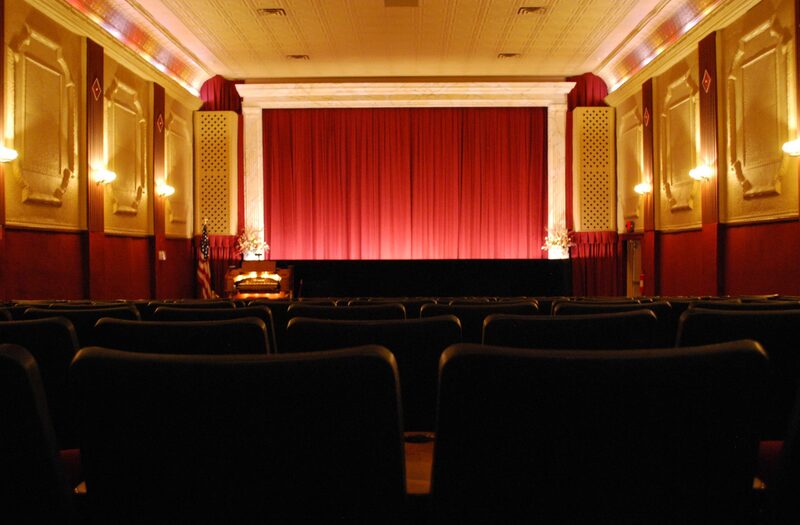 See a new release in the lovingly restores setting of Jenkintown&apos;s Hiway Theater. The Big Short is a wild mix of genres - part business thriller, part stand-up comedy, part NPR seriousness. It&apos;s about a small group of financial outcasts who saw the 2007 economic collapse coming and bet against the big banks. The all-star cast includes Ryan Gosling, Steve Carell, Christian Bale and Brad Pitt. The film opens January 15 and plays all weekend. 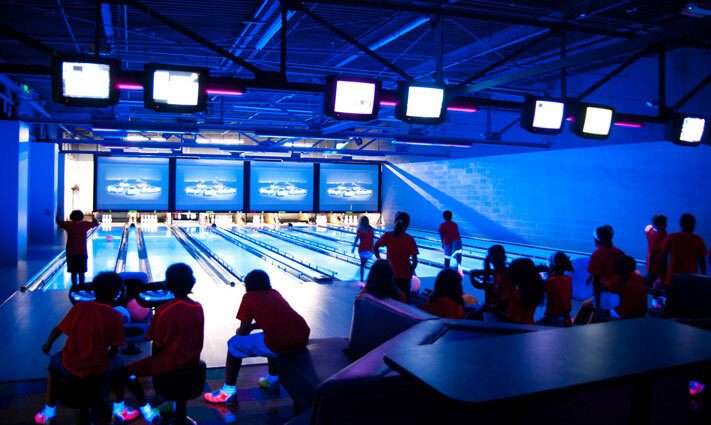 Perfect for chewing through pent up energy, Arnold&apos;s Family Fun Center offers go-karts, laser tag, bumper cars, duck pin bowling, inflatable bounces and the largest arcade in the area. The Bistro Restaurant & Bar offers taste-tempting appetizers to mouth-watering full-course dinners featuring steaks, seafood and pasta. Hours for the long weekend are 10 a.m. to 11 p.m. Friday and Saturday, 10 a.m. to 9 p.m. Sunday and 12 p.m. to 9 p.m. Monday. The expert chefs at Sur la Table happily share their best tips and skills in ongoing classes that attract kitchen experts and kitchen klutzes. The January 16-18 roster includes a few French basics, namely croissants and macarons. 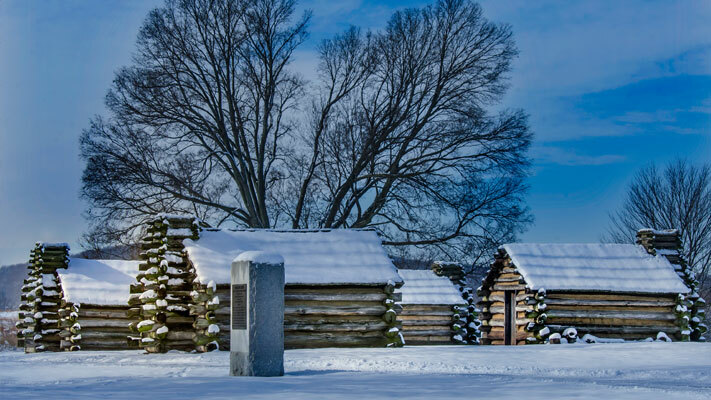 Much of this weekend centers on history associated with Dr. Martin Luther King, but for an exploration of local history - especially as themed to the Revolutionary War - get you and your fellow history buffs on the VFTCB&apos;s Patriot Trails. 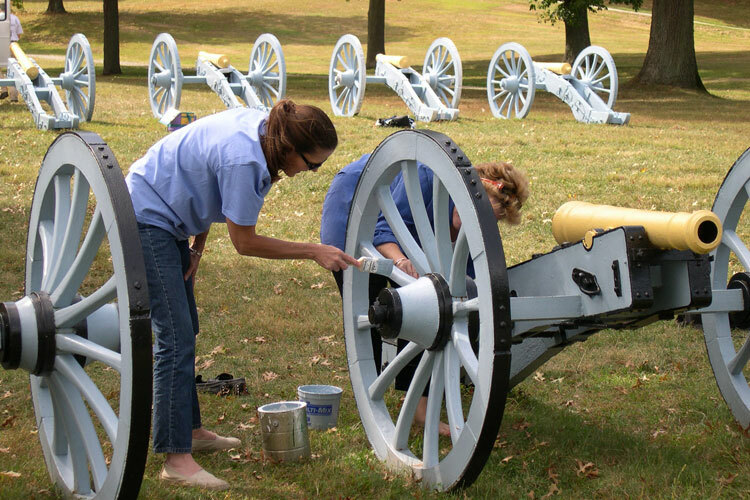 They are is a comprehensive online way to link together our most intriguing historical sites, offering a full day (or multi-day) means of digging into the Revolutionary War in all its facets. The adventure can begin in the Visitor Center at Valley Forge National Historical Park, whose indoor museum features plenty of artifacts from the 1777-1778 encampment. 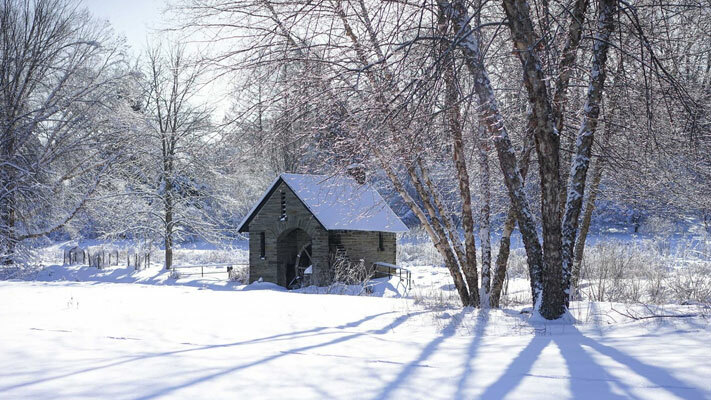 From there, it&apos;s a short jaunt to places like Peter Wentz Farmstead, Pennypacker Mills and Pottsgrove Manor, all of which quickly welcome winter guests inside. Note, the latter three locations are closed Mondays, including January 18. 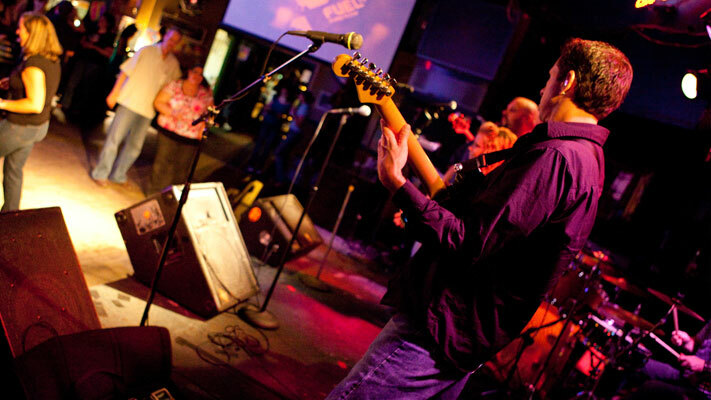 Ardmore Music Hall rocks it this weekend, with a music benefit January 16 and a Neil Young tribute band on January 17. The benefit - with proceeds funding both a scholarship to the University of the Arts and breast cancer research - strings together five talented bands across a variety of genres. The January 17 show presents the group Broken Arrow, whose four members revive the drive, energy and talent of one of rock music&apos;s true legends. Don&apos;t know a Bordeaux from a box wine? Sign up for the January 15 class at Boyd&apos;s Cardinal Hollow Winery. As our blog reported this week, sessions offer full exploration of how grapes are grown, harvested processed and handled on the way to becoming wine. The evening also includes tasting and a souvenir glass to take home. Most audiences for a concert by the Ambler Symphony sit quietly in their seats and let the music envelop them. The crowd at the January 16 performance at the Ambler Theater is apt to be a little more excited than that, but it&apos;s okay. The musicians will present an 11 a.m. program that mixes both fun and information, ensuring a great time for young and old. The 10th annual Winter Burn event at Philadelphia Rock Gym is January 16, in which climbers of all ages and abilities can compete for cash and prizes. Spectators are welcome as well, and the event includes food, music, drink and prizes. If this is a sport you&apos;ve always wanted to try, this is a great opportunity to experience it competitively. 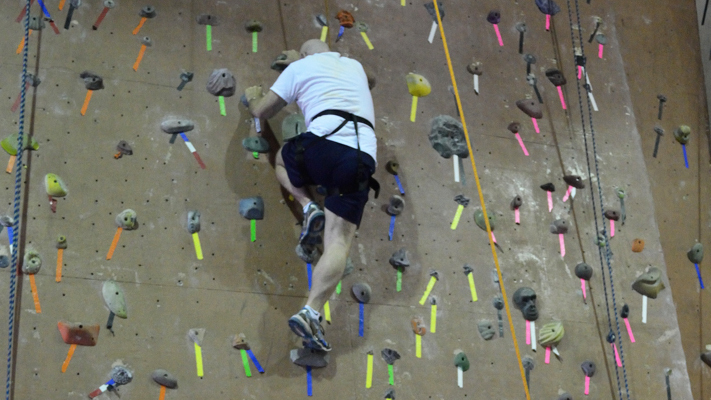 As we discovered in our blog, climbers at the Oaks location have ranged from ages three to 83. Congratulations to Steve&apos;s Sewing Vacuum Quilting, which has been promoting needle arts in all its many forms for a quarter century in King of Prussia. The January 16 celebration invites attendees to enjoy an anniversary gift, wine/cheese, hors d&apos;oeuvres, drawings and more. Each Saturday, including January 16, an experienced volunteer guide takes walkers through the pathways of Morris Arboretum, pointing out wintertime flora in its unique beauty. The pace is brisk - get that heart rate up - but the setting is tranquil and quiet. The walks step off at 10:30 a.m. at the Widener Visitor Center. 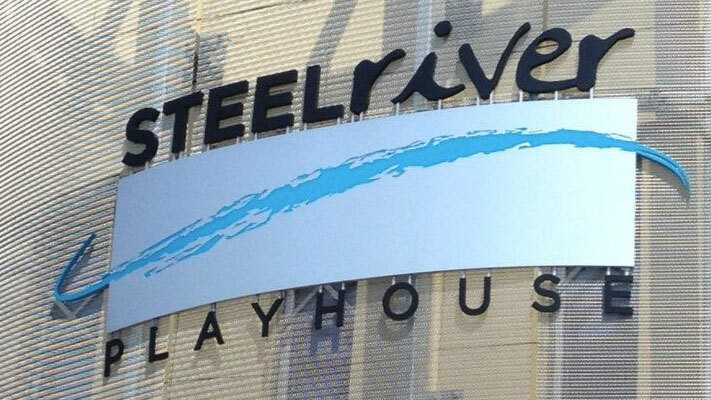 The middle and high school students of Steel River Playhouse education department present the haunting story of greed and murder on January 16 for just two performances (2 p.m. and 7 p.m.). The script being used is an abridged version of the play, which has been specifically created to introduce young audiences Shakespeare. Seating is general admission, and the play lasts just over an hour. Bethlehem Baptist Church is the site of the Wissahickon Faith Community&apos;s 4 p.m. Martin Luther King, Jr. Service of Remembrance on January 17. The afternoon&apos;s guest speaker is Reverend Dr. J. Louis Felton, Pastor of Mount Airy Church of God in Christ, and the event pays tribute to victims of violence in various houses of worship across the U.S.
Two short, Italian operas - Cavalleria Rusticana and Pagliacci - get the big-screen, digital projection, primo sound-system treatment at The Colonial Theatre. The lavish productions are from the internationally acclaimed Royal Opera House in London&apos;s Covent Garden. The opening overture will strike its first chords at 4:30 p.m. on January 17. Harlan Jacobson is an American film critic, literary editor, radio host, film lecturer and author, and his 30+ years in the entertainment industry make him a sought-after commentator. 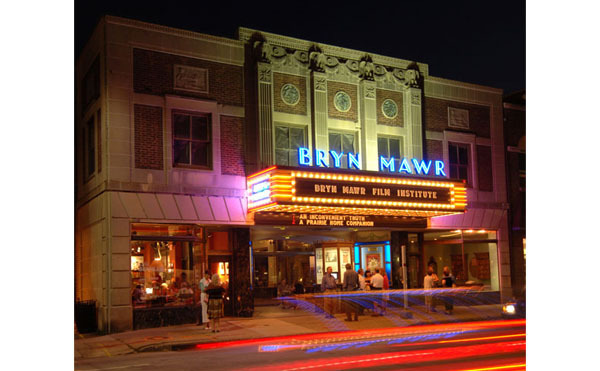 Jacobson leads a monthly discussion group at the Bryn Mawr Film Institute where, for three hours (that pass in a blink), he discusses innovative, independent, and international films before their theatrical release. The January 17 edition begins at 10 a.m.
Manatawny Still Works offers a spirited afternoon on January 17 with its behind-the-scenes tour of the distilling process. The info covers everything from the nitty-gritty chemistry to the bottling, labeling and barreling. A smattering of local history is also stirred into the mix of information. Ringing Rocks brings back the retro good time that defined roller skating for years, making it perfectly sharable between the generations. What&apos;s more, it&apos;s very easy on the budget, with $5 admission and $1 skate rental. The January 17 hours are noon to 6 p.m.
Until natural bodies of water like the reservoir at Green Lane Park freeze over to be safe for skating, the only places for excelling at axles is indoors. Center Ice in Oaks and Hatfield Ice Arena in Hatfield offer full programs of public skating times, plus lessons in hockey and figure skating. 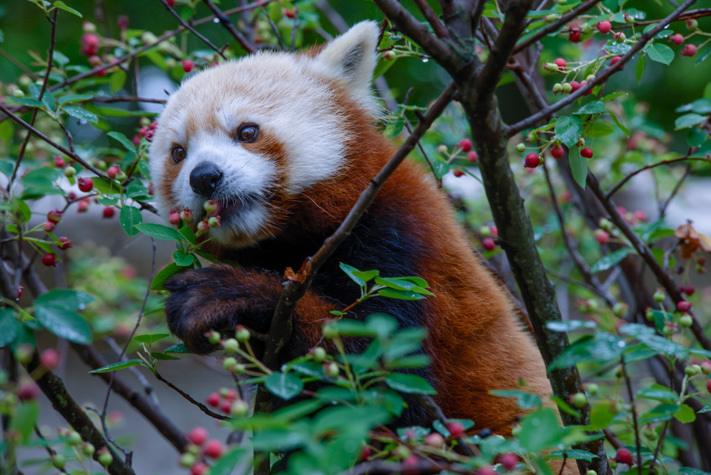 Admission to Elmwood Park Zoo on January 18 is free from 11 a.m. to 3 p.m., during its MLK Day celebration, with a donation requested. A 1 p.m. program titled "I Have a Dream" features live animals in Canopy Gardens Hall. There&apos;s plenty of bounce at Sky Zone, where four zones provide plenty of (safe) activity: Open Jump, where the sky&apos;s the limit; Ultimate Dodgeball, which puts flight into a gym-class standard; The Foam Zone, where landings are amid 10,000 foam cubes; and Sky Slam, where basketball is raised to new heights. On MLK Day itself, January 18, the regular operating hours expand to 11 a.m. to 8 p.m.